Apple on Tuesday issued third betas of iOS 10.3.3, macOS 10.12.6, watchOS 3.2.3, and tvOS 10.2.2 to the developer community, running those betas in parallel with the new versions of the company's operating systems revealed at WWDC. The iOS and Mac updates can be downloaded through Apple's developer portal, or through the software update feature on properly registered devices. The watchOS update is more complex, requiring that people use the official Watch app for the iPhone, and have their Apple Watch plugged in nearby with at least 50 percent charge. The tvOS beta requires developers to connect the fourth-generation Apple TV to a Mac through a USB cable, and upgrade with iTunes. Nothing of note was found with the previous betas other than some new wallpaper graphics which were included in the 12.9-inch iPad Pro refresh and the new 10.5-inch iPad Pro revealed at WWDC. Also running are the first tests by developers on iOS 11, macOS 10.13 High Sierra, watchOS 4 and tvOS 11. Apple's iOS 11 appears to carry the most changes, with upgrades to Siri, Apple Pay, Photos and a general user interface revamp. 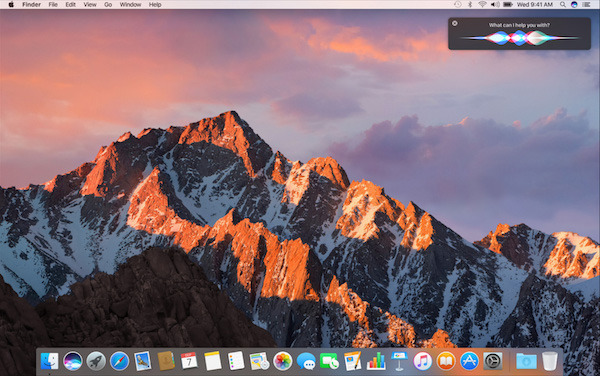 The macOS High Sierra update contains a number of refinements and other improvements like Apple File System integration, migration from H.264 to H.265, and Metal 2. Update: Apple has also released the public beta version of iOS 10.3.3.